Call 1-800-545-7899 or stop into your local office for more details. 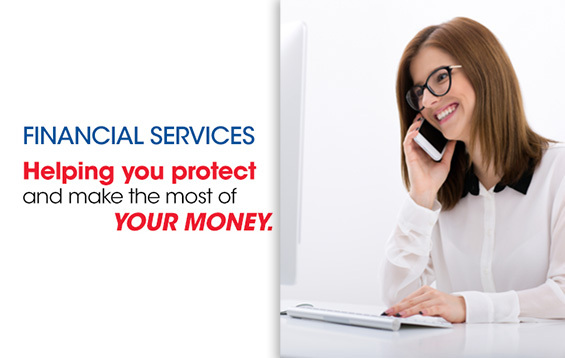 AAA offers multiple options to provide you with a safe and convenient way to carry money on your next trip. Earn higher yields than the national average with an online savings account and get preferred rates on CDs. *For information about rates, fees, other costs and benefits associated with the use of the card or to apply, call the number listed above or visit your local AAA office. This credit card program is issued and administered by Bank of America, N.A. It’s the smart choice for budgeting funds, travel spending, making online payments and sharing funds with family.